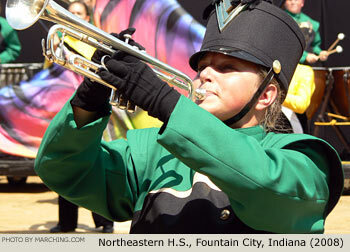 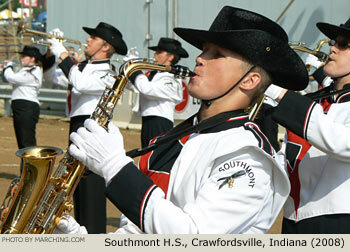 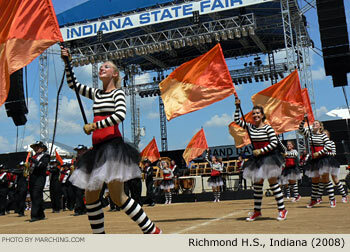 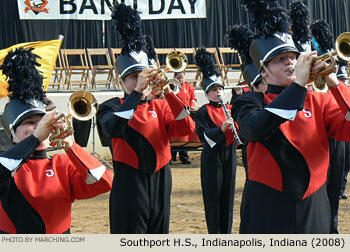 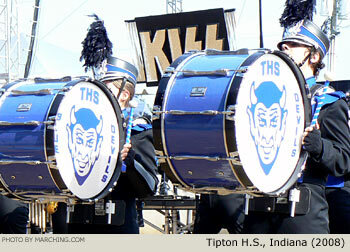 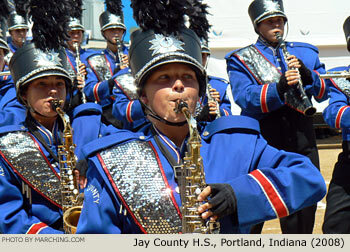 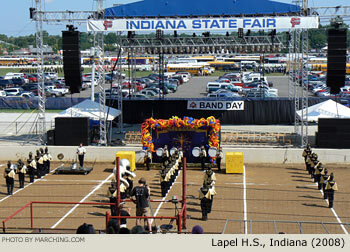 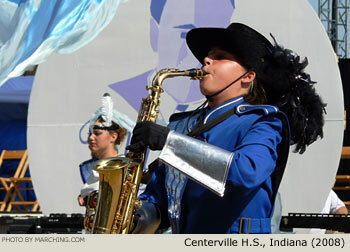 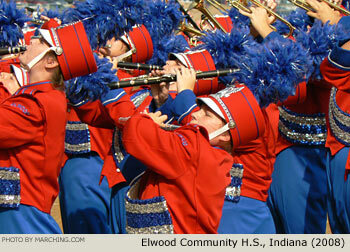 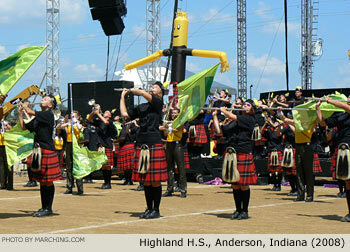 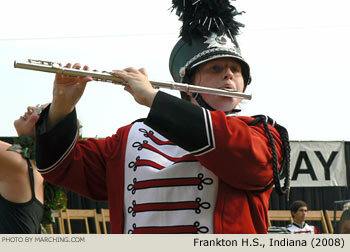 State Fair Band Day serves as the championship event for the summer track show season in Indiana. 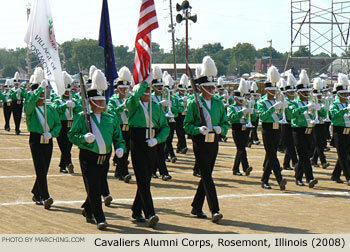 Prelims featured 44 bands in competition plus a rousing standstill exhibition by the Cavaliers 60th Anniversary Alumni Corps. 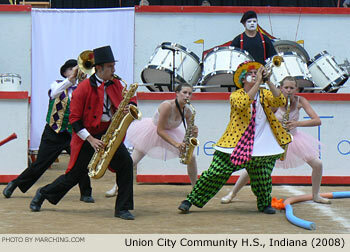 This gallery features a sampling of the units that performed. 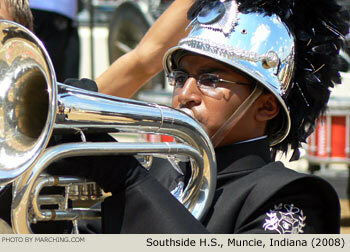 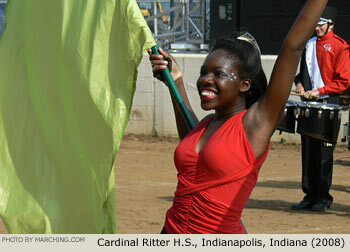 Get complete results at IndianaTrackMarchingBands.com.